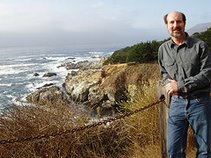 When I reviewed Letters from Eden: A Year at Home, in the Woods by Julie Zickefoose nearly three years ago, only one library in our local library consortium had bought the book, which was already three years old at the time. Only two of the libraries have bought her 2011 book, Backyard Birding. 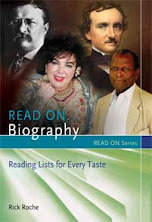 I am happy to report that in 2012 her latest book is getting more attention. Already 16 libraries in the SWAN consortium have her new work The Bluebird Effect: Uncommon Bonds with Common Birds. Zickefoose, a columnist for Bird Watcher's Digest and contributor to National Public Radio's All Things Considered, has always been a good storyteller, but her entertaining collection of bird rescue stories in The Bluebird Effect is worthy of the increased attention it is getting. As the only local person willing to take injured birds into her Ohio home, she is often called upon to raise orphans or rehabilitate songbirds who have been attacked by cats or run in to picture windows. She has cooked gruel and diced mealworms for her patients while raising her own children. Most of the birds have either been released or died in her care. A few that could not be returned to the wild became members of her family. Each chapter focuses on a different bird species and may recount several cases. Most focus on the behavior of the birds and how she was able to work with them. A few chapters near the end question human actions that harm birds, sometimes sending patients her way. I want to emphasize that Zickefoose is also an artist whose drawings and water color portraits of birds illustrate all of her books. These beautiful books would be great to own. Zickefoose, Julie. 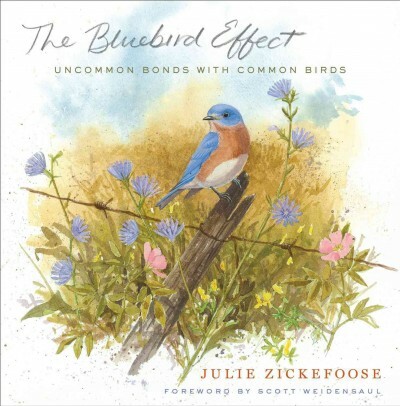 The Bluebird Effect: Uncommon Bonds with Common Birds. Houghton Mifflin, 2012. 355p. ISBN 9780547003092.